[toc]The word “cancer” itself sends chill down our spine. It has been considered since ages to be a life endangering disease. There are about 200 different types of cancer which is primarily caused from a substance called carcinogens. The affects of carcinogens on a person depends on various factors like age, immunity system, faulty genes, lifestyle, consumption of alcohol and tobacco, etc. Cancers usually do not develop overnight but most of the times, the symptoms do not show up early or are misunderstood with other medical conditions for symptoms being similar. However, the good thing is that it is not very difficult to prevent it from occurring. The risks of various types of cancer can be avoided and reduced with a few changes in lifestyle, exercise and healthy eating habits. 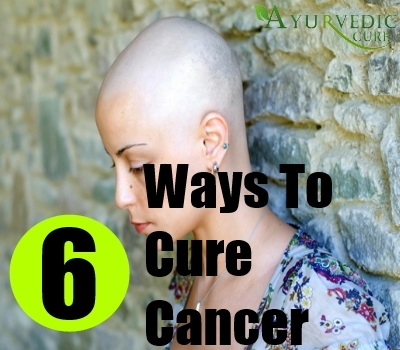 There are also some excellent anti-cancerous ailments naturally available, which may be beneficial to prevent cancer from occurring. 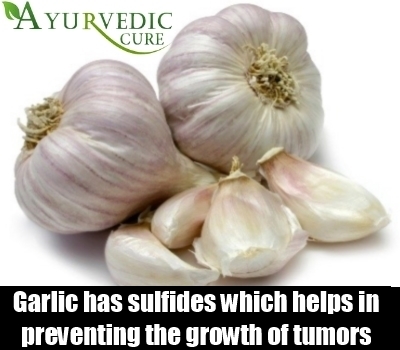 Garlic is a powerful anti-oxidant and a natural antibiotic. It is enriched with sulfides which helps in preventing the growth of tumors and carcinogens. According to Eric Block, a professor at State University of New York at Albany, whether eaten raw or cooked, garlic works excellent as a cancer fighting agent. However, it is best to eat one or two cloves of garlic in the morning, empty stomach. Aloe Vera is full of medicinal properties. Substances like Acemannan and di 2-ethyl hexyl phthalate (DEHP) found in aloe works as immunity boosters and provides a protective shield against cancer. However, it should be taken in moderation as excess consumption may result in liver inflammation. There are various types and brands of aloe juices available in the market, but nothing works like fresh aloe gel. 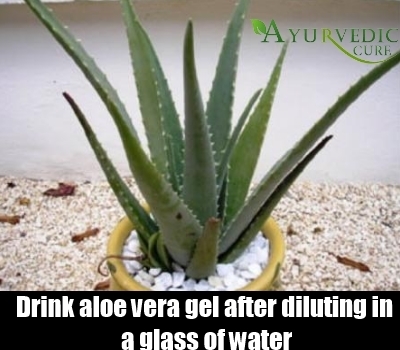 Break an aloe leaf and collect the gel flowing out from it in a bowl. Drink one table spoon of this gel everyday after diluting in a glass of water. Wheat grass deals with cancer in a number of ways. It contains chlorophyll which increases the production of hemoglobin in the body and hemoglobin provides plenty of oxygen that helps in combating cancer or its formation. It is a powerhouse of vital nutrients and antioxidants including 13 vitamins. 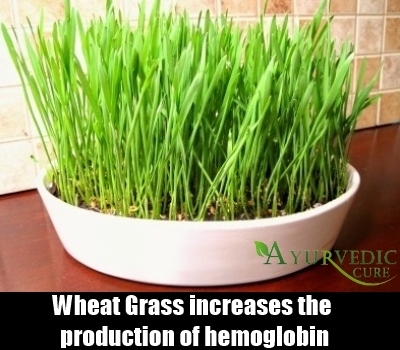 Regular intake of wheat grass makes our immunity system stronger and keeps cancer at bay. The juice of wheat grass should be prepared in a juicer instead of a processor or blender to prevent the chlorophyll from oxidation. 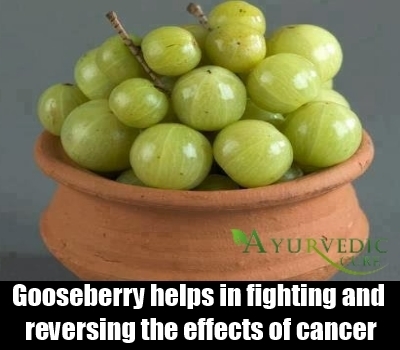 Amla is full of medicinal properties and helps in preventing and treating many health conditions, including cancer. This is the reason why it is an essential ingredient in almost all the ayurvedic medicines. 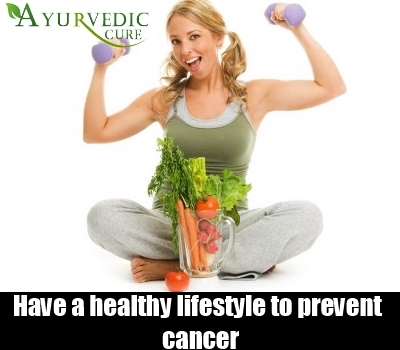 It also possesses radiomodulatory, chemomodulatory, chemopreventive properties which helps in fighting and reversing the effects of cancer. It is a rich source of Vitamin C and other vital nutrients that are required to build a strong immune system to safeguard the body against any disease including the deadly effects of cancer. Adequate exercise is very essential to ward off the risks of cancer. A conference held by the American Society of Clinical Oncology confirmed that exercise may keep cancer away. About one-third of cancer related deaths take place due to obesity and sedentary lifestyles. Breast and colon cancer are live examples of this fact. The experts recommend that a minimum of one hour of moderate exercise like brisk walk, swimming or cycling or 30 minutes of vigorous exercise is required to cut down the risks of cancer. Vigorous exercise includes jogging, aerobics, rowing, playing games like football, basketball, tennis, squash, etc. The risk and chances of cancer greatly depends upon our lifestyle, eating habits and the environment we live in.Smoking or using tobacco in any other form increases the risk of cancer. Environmental factors like air pollution and contamination of drinking water may be hazardous to life. Alcohol might also be equally responsible. So, it is important to keep the alcohol level lower. Cancer is also caused by direct exposure to sunlight. It is important to seek protection against harmful rays of the sun like UVA and UVB rays that may cause cancer. It is good to limit the consumption of red meat and animal fats and eat plenty of pesticide free fruits and vegetables, preferably which are organic in nature. It is also important to go for regular health check-ups. If any symptom is too similar to cancer, instead of ignoring, further tests should be done and if required, a second opinion should be taken. Tests like PET Scan, although a little expensive, can detect cancer even at a very preliminary stage.